Celebrating Singapore Shores! 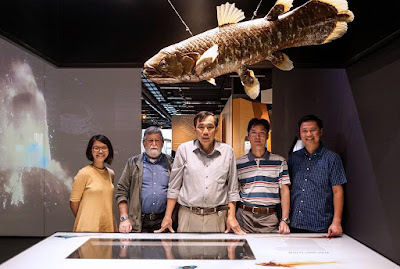 : Deep sea exploration by Singapore scientists! 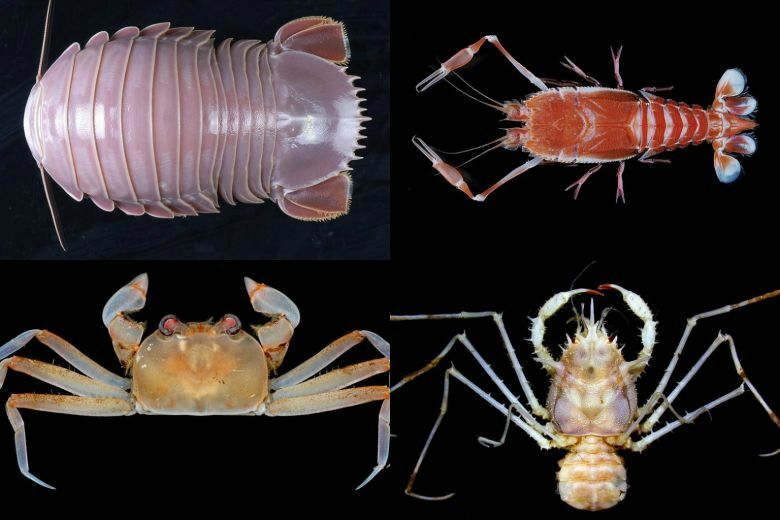 Deep sea exploration by Singapore scientists! Singapore marine scientists embarked on a deep sea expedition in Mar 2018. 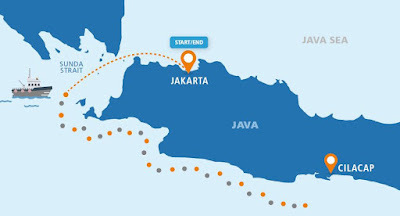 The first deep-sea biodiversity expedition organised by Singapore and Indonesia, the 14-day trip will explore up to 2km deep! Is there anything down there? And how can we keep up with the expedition's findings? 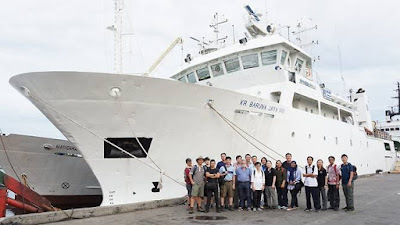 The expedition is led by Professor Peter Ng, head of the Lee Kong Chian Natural History Museum at the National University of Singapore (NUS), and Dr Dwi Listyo Rahayu, senior research scientist at the Research Centre for Oceanography of the Indonesian Institute of Sciences. and Dr. Jose Christopher Escaño Mendoza. According to Today Online: "Prof Peter Ng rubbished the notion that there is no life to be found in the deep sea, which has been called no man’s land. Photo by Prof Peter Ng. 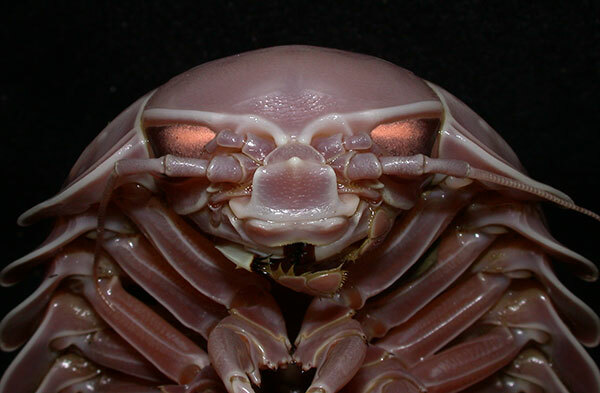 Past expeditions elsewhere have unearthed sea cockroaches resembling Darth Vader, bloated oil-filled fishes with poorly developed eyes as well as spectacularly coloured lobsters, he said. Some of the awesome deep sea critters seen in the past. During a deep-sea expedition in central Philippines organised by the Philippines, France, Taiwan and Singapore in 2005, for instance, researchers found more than 1,500 species of crabs, shrimps and lobsters, and more than 150 of these were new to science, Prof Ng said. 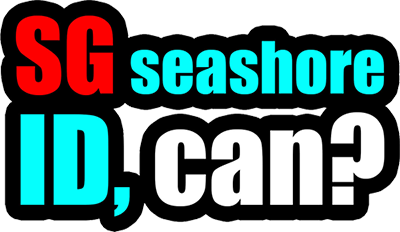 “Deep-sea animals generally have a long life because of the high pressure and cold temperatures. Most of the animals generally live five to 10 times longer than things in shallow waters,” he said. How can we keep up with the expedition's findings? There will be daily updates (Wifi be willing) throughout the expedition! Media articles on the trip compiled on wildsingapore news.